Hi there! Did you know St. Patrick's Day is also called St. Paddy's Day? I always thought it was St. Patty's Day! But I read that Patty is considered feminine, and Paddy is masculine, so it is short for Patrick. I love that there is always something to learn! 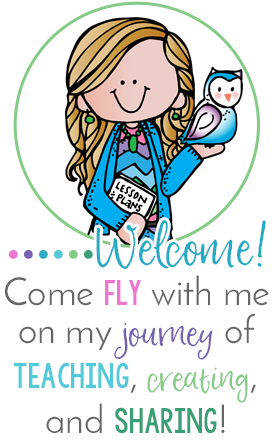 I have a freebie for you today. 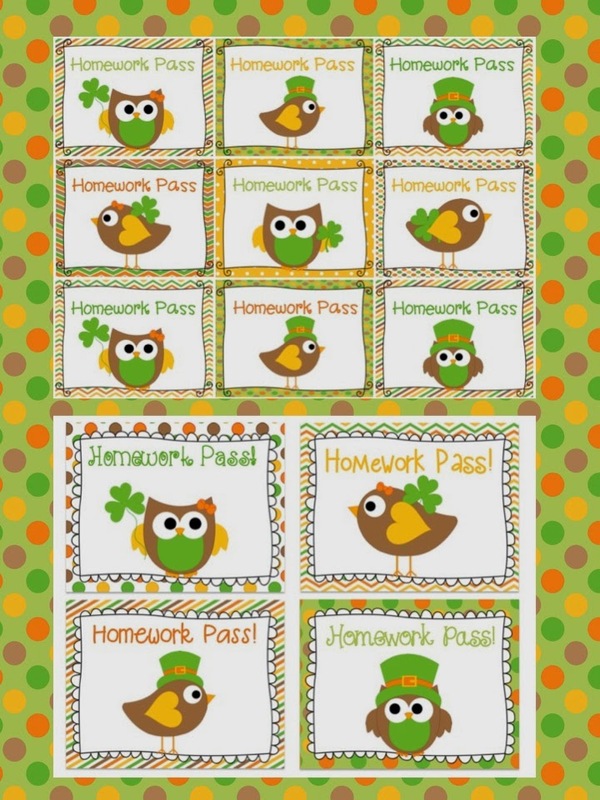 I plan to add these St. Paddy's Day homework passes to my students' treat bags. I made two sizes for those who would like to conserve paper and ink. Please let me know if you would like a leprechaun boy and/or girl version. I can whip that up quickly! If you missed it, check out my previous post here. I added a second freebie Keep Calm poster in addition to the owl one. I can't wait to get my St. Paddy's Day Centers together! I'm just waiting for some goodies to come from Oriental Trading! What fun do you have planned for your students on St. Paddy's Day?